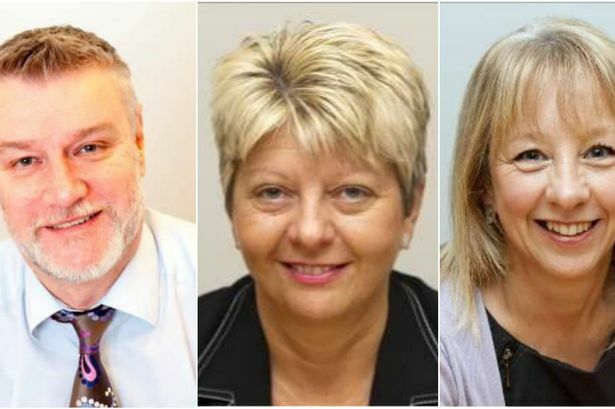 Four Southport Hospital bosses have been paid a total of £200,000 since they were suspended on full pay six months ago – a situation described by the local MP as an “atrocious waste of much-needed NHS money”. Jonathan Parry, the Southport and Ormskirk hospital trust’s chief executive, and three other senior officials were placed on leave after whistleblower complaints last August. The exact nature of the allegations against the four has never been revealed. Chief operating officer Sheilah Finnegan, human resources director Sharon Partington and deputy director of performance, Richard McCarthy, were all excluded alongside Mr Parry. The four have been paid at least £200,000 in total since being suspended – described by Southport MP John Pugh as an “atrocious waste of much-needed NHS money”. The trust admitted Mr Parry has been paid £75,000 in salary since he was suspended around 200 days ago. Meanwhile, Ms Finnegan has been handed £55,000 over the same period and Ms Partington has received £45,000. It is not known exactly how much Mr McCarthy has been paid while on suspension, but his salary band ranges from £65,900 to £81,600 a year – suggesting a cost to the public purse of between £33,000 and £41,000 over six months.